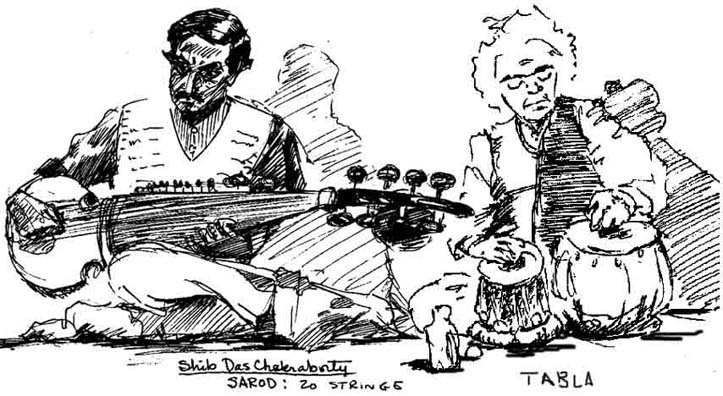 INDIA . . .Sarod &Tabla . . Music from these instruments tears my heartstrings, with ancient exotic sound that cannot be described in words.